LOS ANGELES, CA: Julian Construction (www.julianconstruction.com), a foundation repair and construction company, is advising the public on how to protect their foundation during each season. Check for proper drainage: To make sure rain is kept away from your foundation, check for proper and working gutters. You may find that there is debris or part of the gutter has fallen. Make sure to fix these if found. Additionally, it’s important for the drains to be pointed away from the home. Water your soil: When it starts to become dry during the Summer, make sure to keep your soil watered. 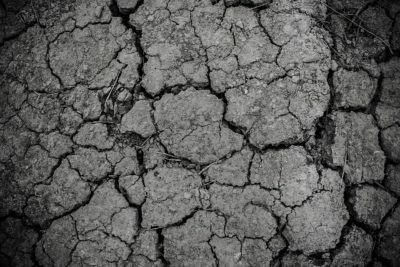 Dry soil can lead to cracking and cause foundation settlement. However, avoid excessive watering as overly wet soil can cause unwanted damage to your foundation. Check the grading of soil: Look to see where the soil is directing your water. If it’s directing water toward your foundation, using a shovel to modify it can be an easy solution. While taking steps to protect your foundation can help prevent future damage, sometimes a foundation will need to be repaired or replaced. “There are many good reasons for foundation replacement. Some homes were built without a steel and concrete foundation, while others were made of un-reinforced masonry, that of brick or stone. In some cases, the original concrete was made of poor quality materials or has been badly deteriorated over the years. At Julian Construction, we’re able to repair and install new foundations,” says founder, Julian De La Torre.